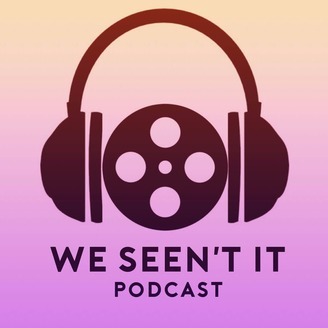 A weekly Podcast that focuses on movies, tv and all the entertainment in between. 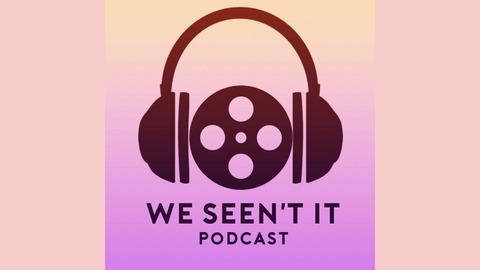 email us at Weseentit@gmail.com CTTpodcast@gmail.com and for our Iphone users were on itunes!!!! https://itunes.apple.com/us/podcast/cheaper-than-therapy/id1059259835. In this weeks episode the guys talk about Disney, TMNT, streaming services theme parks and last but not least Avengers! hope you enjoy. Episode 95: Fear of death is what makes her feel alive. Episode 94: Don't freak out!